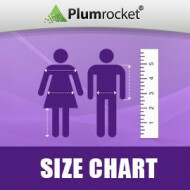 Create product size charts using size tables, pictures and video presentation and display them on product pages. 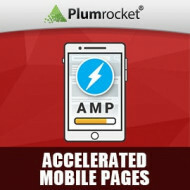 Install Google AMP technology and reduce the average load time of store pages to less than half a second. 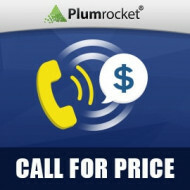 Replace product prices with custom messages and display the "Call For Price" button for specific products, categories, brands, customer groups, etc. 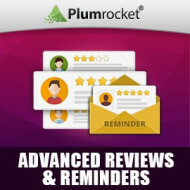 With this Magento Advanced Reviews & Reminders extension your store will turn into an advertising tool which will make all work for you. Inform your customers about estimated delivery date or shipping date on product pages, checkout page, in emails and other pages of your store! Product Quick View offers your clients a convenient way to view product details by pressing “Quick View” button on product list page. Encourage your customers with reward points for registrations, approved product reviews or purchases using Reward Points Extension for Magento. Increase your customer's’ loyalty and confidence in your store with this flawless solution designed to reserve the desired products. Who Bought This Also Bought Extension creates recommendation system at your store to give your customers an idea what items are suggested to be ordered together by other clients. Help your clients to review the products that they have seen recently. Recently Viewed Products extension will make it easy for the users to get back to the products they have been searching for.